Right below Algar Seco Parque lies the fabulous rock formation of Algar Seco. Stairs are leading down to these famous rocks - a mysterious world of caves, sculptures, tunnels and shimmering pools. A visit is definitively a must during your stay. 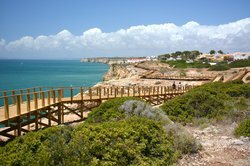 Discover Praia do Carvoeiro, a short walk from Algar Seco Parque. A variety of shops allow for leisurely window shopping, or enjoy a drink at one of the cafes or bars right in the square. With the beach in front of you there is always plenty to see during the day or in the evening. 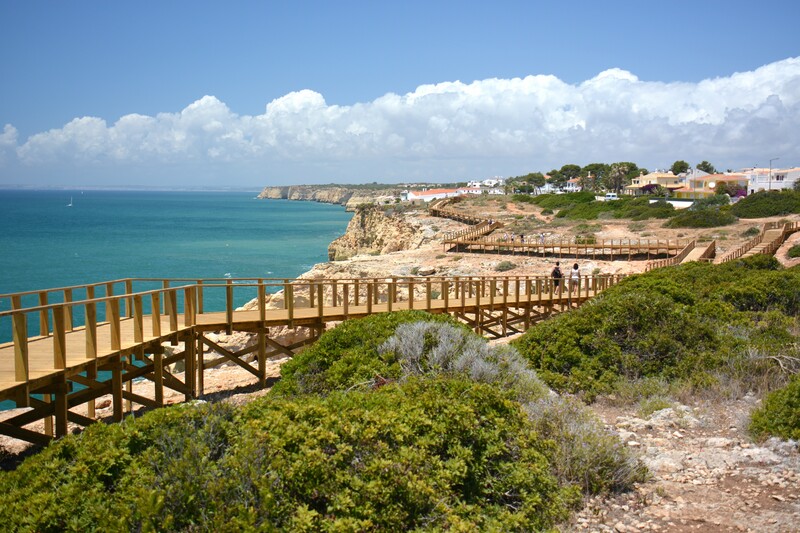 The boardwalk from Algar Seco to the little church above Carvoeiro is very popular with locals and visitors alike. 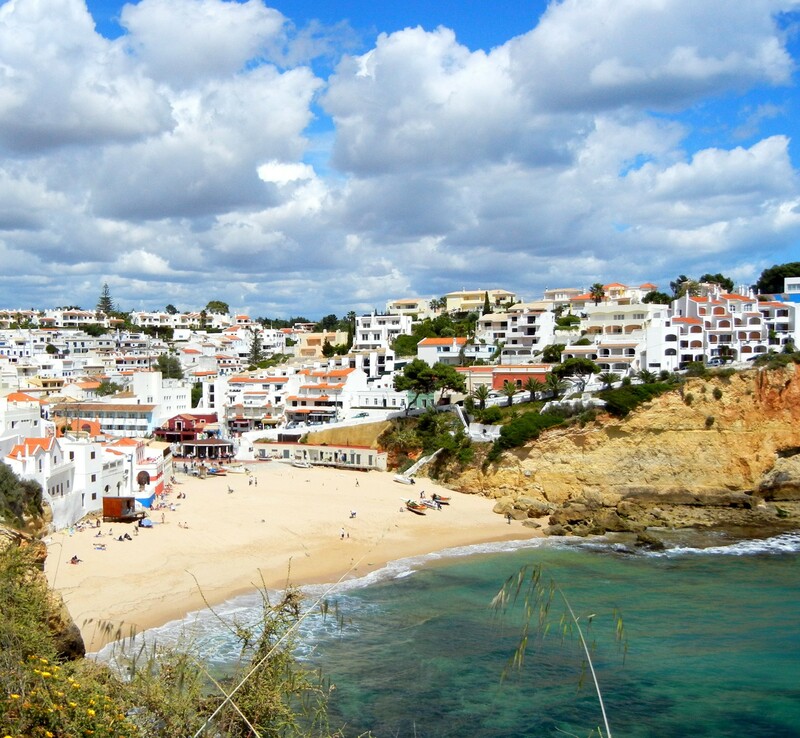 This scenic walk takes you right along sink holes and caves and the gorgeous coastline. Benches along the walk allow you to sit and rest and soak up the magnificent views. No summer would be complete without a visit to a waterpark. 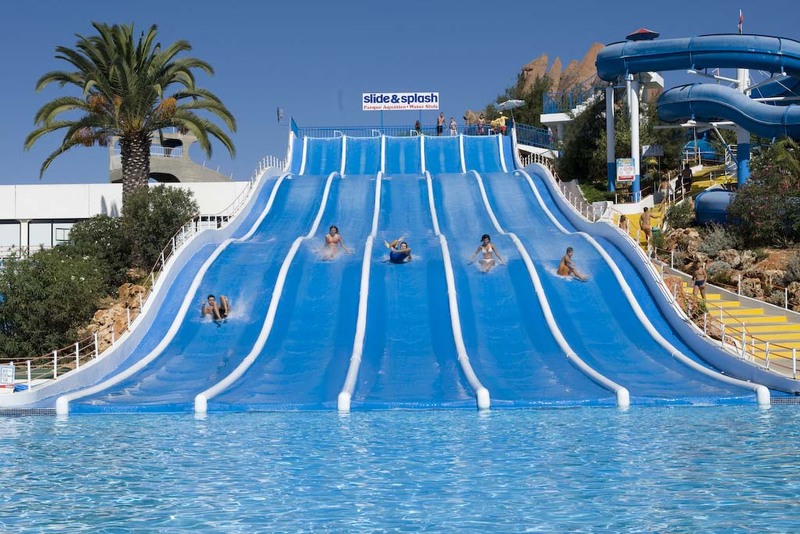 Slide & Splash is Portugal’s largest water park and very close to Carvoeiro. It offers lots of slides and slopes for all ages, grass areas, pools and is a sure way to cool down on a hot summer day. Open till October 31st. 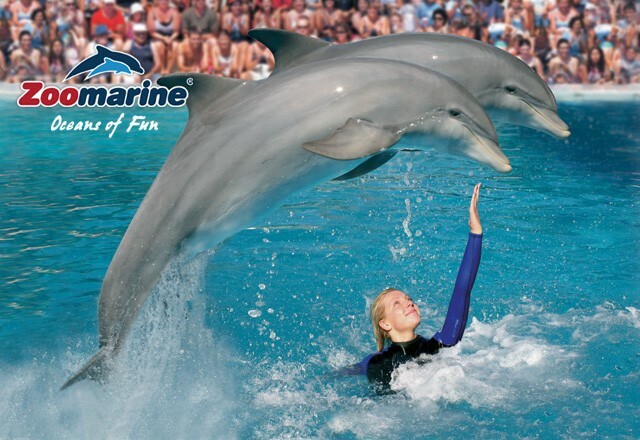 Located in Guia, you can watch shows with dolphins, seals and sea lions, tropical birds and birds of prey. 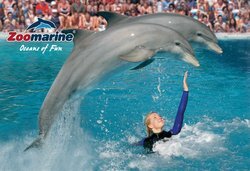 Aquarium with sharks, various habitats, Cinema4D, attractions, amusements and swimming pools make this a fun filled day for the whole family. Open till October 31st. Yearly occuring large exhibition of sand sculptures. This festival is considered the largest sand sculpture festival in the world. 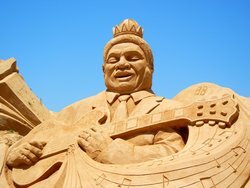 It uses forty thousand tons of sand, which are carved by fifty artists, national and international. Open until the last Saturday of October. 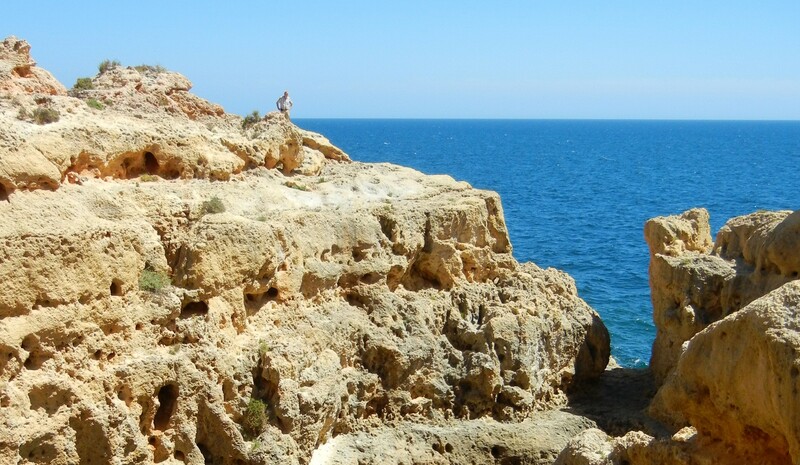 Ideal for a day trip from Algar Seco Parque. 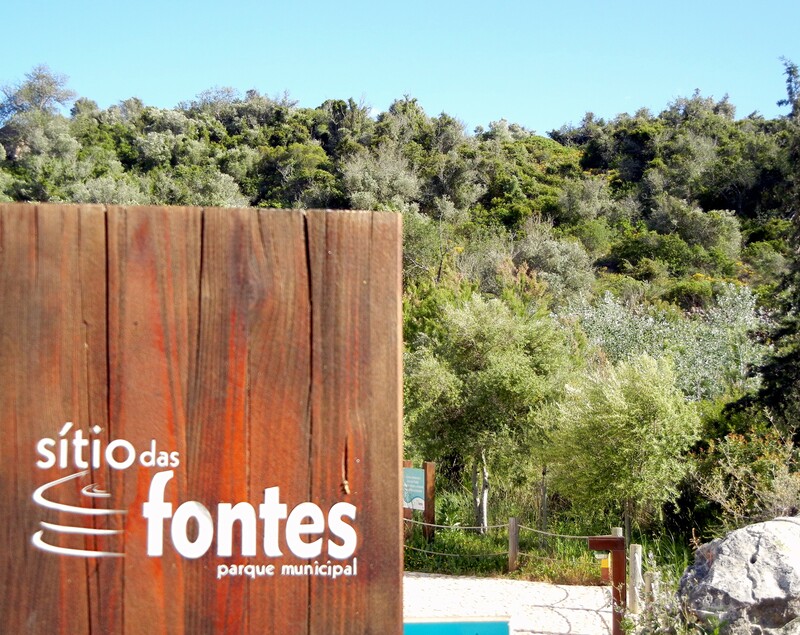 Visit the springs in Caldas de Monchique, then drive all the way up to the top, to Foia. 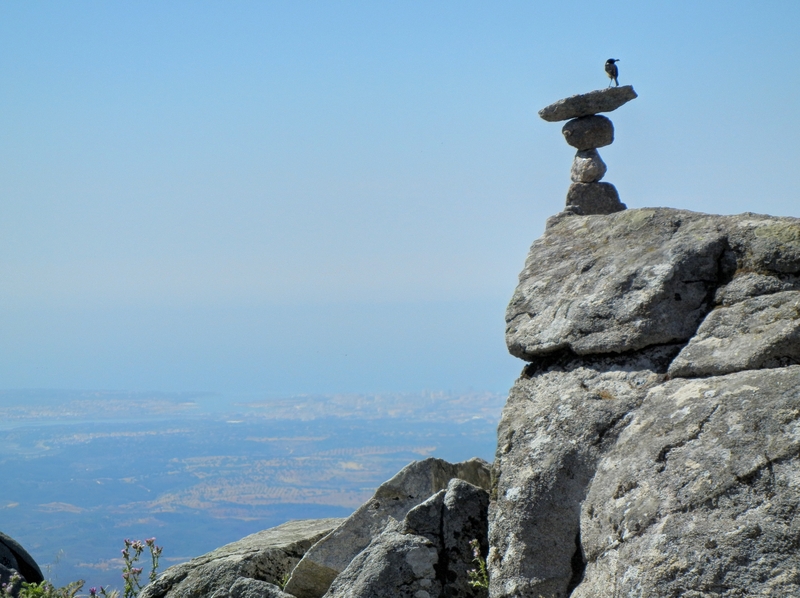 The view over the Algarve coast is spectacular on a clear day. End this perfect day with chicken piri-piri in one of the restaurants on the way. 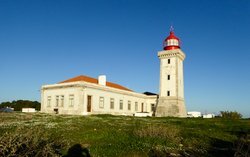 The lighthouses in Portugal are definitively worth a visit, even more so since they are open to the public every Wednesday afternoon. 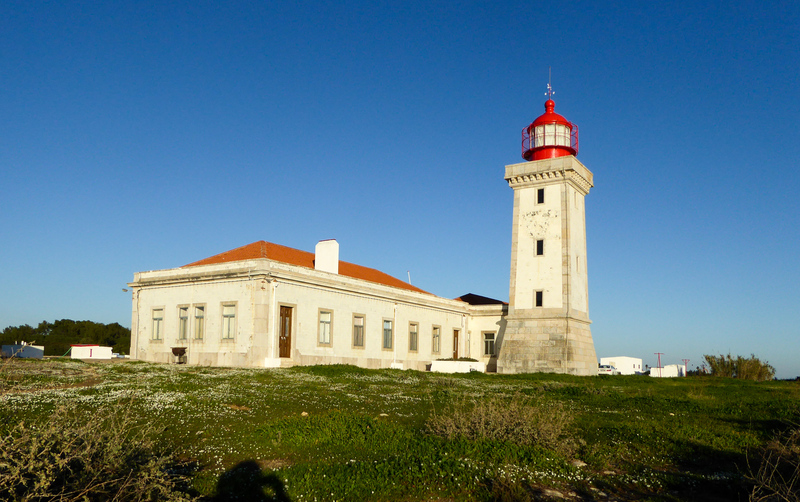 The lighthouse keeper provides free guided tours, explaining the history and works of “his” lighthouse. A municipal park and great favourite with locals for picnics. 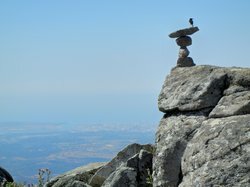 Surrounding a major spring, the park covers about 18 ha, overlooking the River Arade as it passes from Silves to the Atlantic. 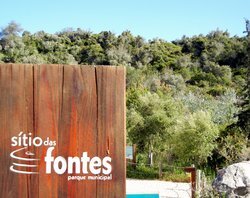 It has a restored watermill, a reconstructed Algarve house, an amphitheatre and a fitness path.